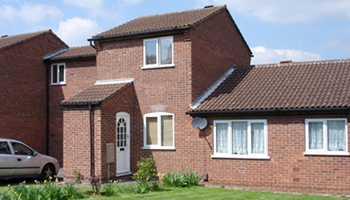 We’re Lufbralets, a family run student landlord based in Loughborough. 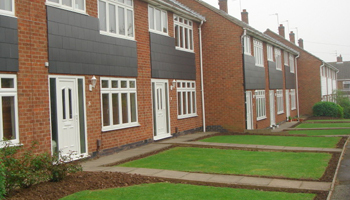 We have a large portfolio of Loughborough Uni Student properties including; 1 bed, 2 bed and studio apartments, shared houses, halls and rooms. 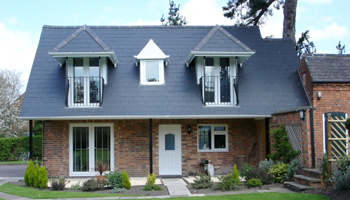 All of our properties are of the highest standard – clean, modern and fully furnished. 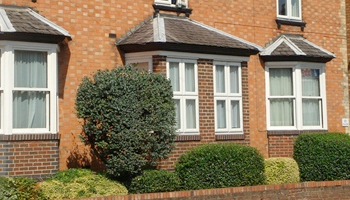 Many of our properties include all bills and are in the most popular locations close to the Loughborough Uni campus. 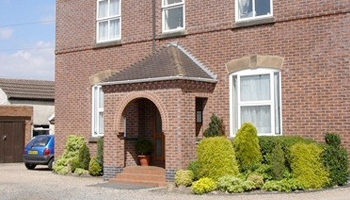 Browse our Loughborough Uni student properties and contact us on 07977 585 711 with any questions. 2016 Student Accommodation in Loughborough. Best landlord I had during my time at Loughborough University. An amazing team who take great pride in there work, which translates to a problem free time for there tenants. I cannot recommend Lufbralets highly enough. Anyone looking to rent a house, flat or room in the Loughborough area, these are the people to talk to! I rented with Lufbralets in my final year and it was an absolute pleasure. Our house at Forest Hey was clean, spacious and well presented. It is clear that the team put a lot of time and effort into maintaining their properties and ensuring that they meet a high standard. Waleed is an excellent landlord who is always available if you need him, deals with issues promptly and always goes the extra mile to help you out. I cannot recommend Lufbralets enough!